When compared to driving, flying is still a relatively safe mode of transportation. This is good news when you consider that more than three billion people flew on a commercial aircraft in 2013 alone. There were 81 accidents on commercial planes that same year, however, and the passengers involved — especially those on the 16 flights with fatalities — were forever changed. Although deaths are down in recent years, in a span of just four-and-a-half weeks at the start of 2018, three commercial planes crashed in Iran, Russia, and Nepal, claiming 186 lives. A complicated mix of governing rules, regulations, and institutions make aviation cases among the most difficult practice areas to litigate. Slack Davis Sanger’s team of airline crash attorneys has the knowledge, experience, and resources to successfully secure the compensation you deserve if you or a loved one is involved in a commercial airplane accident or crash. When compared to other countries, U.S. airline fleets are among the oldest in the world, which can put passengers at a higher risk for injuries due to mechanical, electrical, and parts malfunctions and failures. In addition, a looming pilot shortage and the retirement of Baby Boomers, who represent almost half of all active pilots, could spell danger for travelers. Since the top reason for plane crashes is pilot error, unless there is an influx of new personnel, airlines will have to rely on less-experienced pilots who may be ill-equipped to handle challenges they encounter while in the air. In addition, anti-regulatory forces continue to work to remove or relax existing standards and laws, many of which were created to protect passenger safety. Crashes and accidents involving commercial aircraft are more likely when pilots receive inadequate training, when airplanes are poorly designed, when parts are defective, when maintenance is performed incorrectly, when pilots neglect to monitor weather patterns, when a member of the crew or the pilot makes another type of error, and when there is a problem with air traffic control. Establishing the cause of one of these tragic events is a very technical and time-consuming process. The investigative phase of the case can involve the National Transportation Safety Board (NTSB) along with additional independent investigators hired by the victims, their families, the commercial airline carriers, and/or the plane manufacturers. Airplane accident litigation can focus on multiple causes for a crash and may name multiple defendants. In addition to the NTSB, the Federal Aviation Administration plays a role in passenger safety by regulating an aircraft’s manufacture, operation, and maintenance; certifying both airports and pilots; and providing air traffic management and navigation to civil and military planes. Victims of commercial crashes and their families are often overwhelmed in the aftermath of one of these catastrophic events. Only the most experienced and knowledgeable lawyers can hold companies accountable for the devastation sustained in an accident. For over 25 years, the aviation accident attorneys at Slack Davis Sanger have fought legal battles on behalf of our clients, successfully secured maximum compensation for their losses, and advocated for increased passenger safety measures. Which Types of Lawsuits Are Filed After a Commercial Crash or Accident? Which parties can be held responsible in a commercial plane crash or accident? Liability may rest with one party or multiple parties, depending on the case. In general, the pilots, the airline, the aircraft owner, the plane manufacturer, the maintenance provider, the air traffic controllers, and airport operators can potentially be named as legally responsible for causing the tragedy. The three most common types of cases Slack Davis Sanger attorneys handle when it comes to airline crashes are personal injury, wrongful death, and product liability and defective products cases. 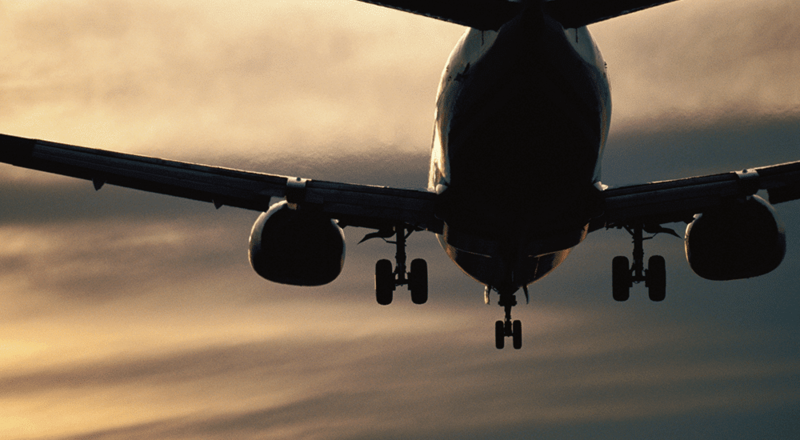 Plane accidents can leave victims with life-altering injuries. A personal injury lawsuit seeks compensation for medical expenses, lost wages, pain and suffering, and punitive damages. The compensation amount will depend on how serious the injuries are. 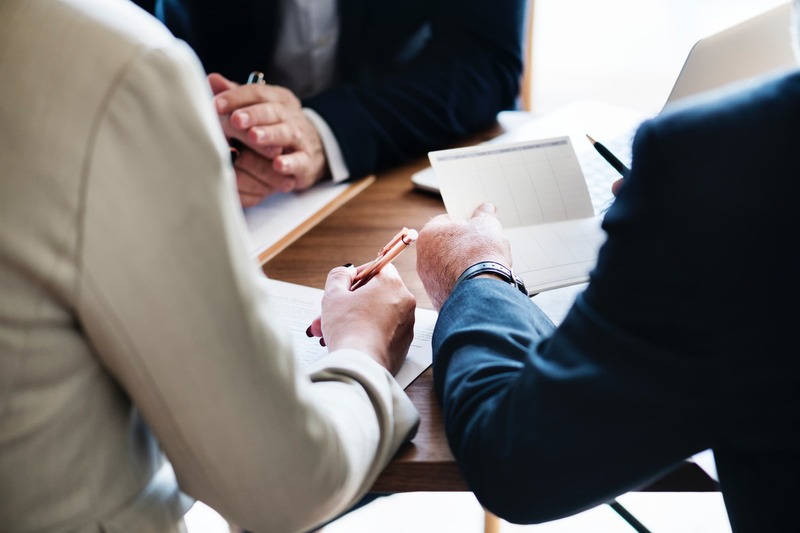 The firm’s personal injury lawyers have deep experience in this practice area and have secured successful outcomes on behalf of clients in countless cases. The surviving family members of crash victims can file a wrongful death lawsuit to recover damages from an airline. These costs might include medical expenses, funeral benefits, loss of future earnings, financial support for surviving loved ones, and loss of companionship. The compassionate attorneys at Slack Davis Sanger will guide you through the litigation process and work tirelessly to seek justice in your wrongful death case. New technology is constantly being introduced into aircraft to improve passenger safety and streamline airline operations and efficiency. In some cases, these new features are operated incorrectly by pilots. Under some circumstances and conditions, existing parts and components can fail, leading to deadly consequences. The team at Slack Davis Sanger can investigate a crash to determine whether you may have a product liability case. We also strive to eliminate safety deficits and force changes within the airline industry through our work on the case. Slack Davis Sanger air crash litigation and aviation attorneys have handled numerous cases involving crashes in most U.S. states, as well as crashes that occurred in dozens of nations beyond our borders. Strong technical and legal skills due to a unique grasp of the many potential theories of liability under state, federal, and international law. Advanced knowledge of jurisdictional issues that could determine the most auspicious place to stage your legal battle. Nothing is more important to us than getting you the help you need. Slack Davis Sanger attorneys are experienced trial lawyers with a record of outstanding verdicts. In some cases, lawyers who are inexperienced at handling commercial aviation cases propose a deeply reduced percentage of the final settlement to a potential client, as an incentive to encourage an individual to engage a particular firm in a case. In many cases, lawyers "bundle" multiple cases together and present them to an insurer to propose a settlement. Discounted fee arrangements tend to result in lower settlement amounts for each client. 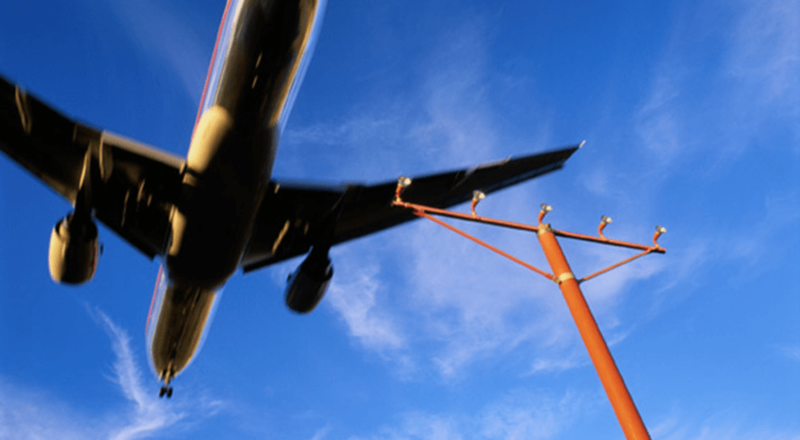 Experienced aviation attorneys like those at Slack Davis Sanger have the opposite goal in mind: to secure clients the optimum recovery in the shortest possible time. 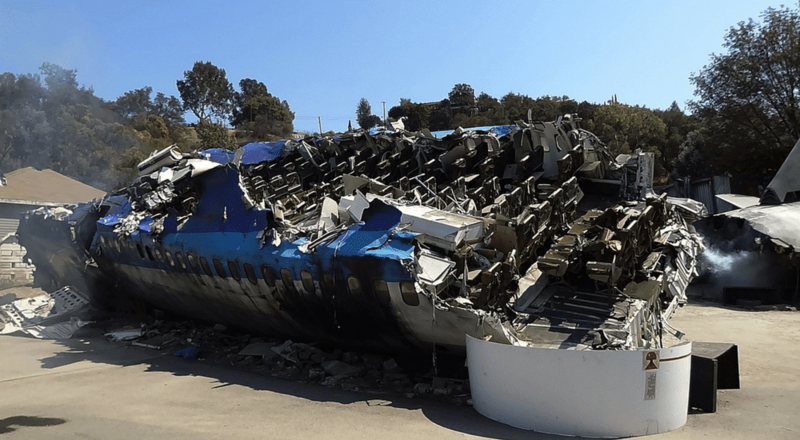 What is the statute of limitations for aviation accidents? A statute of limitations places a time limit that dictates how long after an accident you have to make a claim. This time period varies, depending on where and how you file a lawsuit — whether in state, federal, or international court. According to research conducted by Boeing into commercial flights between 2007 and 2016, 48% of fatal crashes occurred during the final descent and landing. Take-off and the initial ascent represent the second-most-deadly portion of a flight, or 13% of fatal accidents. These stages are sometimes referred to as the "plus three minus eight" rule, meaning that a majority of plane crashes take place during either the first three minutes or the last eight minutes of a flight.